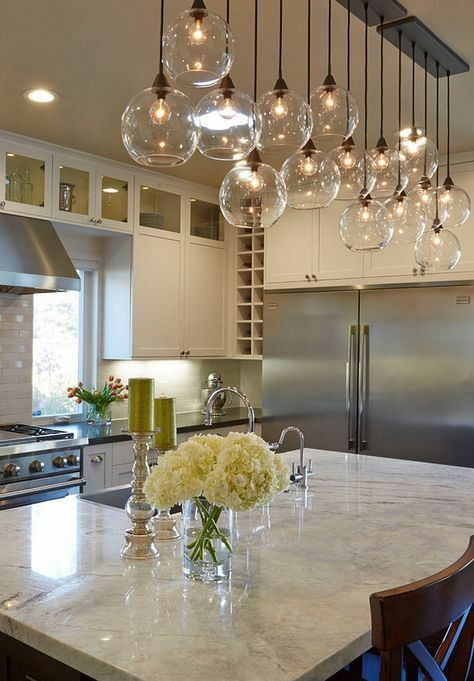 Light fixtures are one of the most important parts of any good design, but they are often not thought of as so. Without lighting there would be no way to see when it is dark, but lighting is so much more than that. It can transform colors, style, and how a room is perceived. The lighting choices that a person makes can make or break a design. There is so much more to lighting than just the fixture that most people focus on, although that is just as important. Designers consider more than just the overall look of the fixture, they also consider the light output, the color of the light being emitted, and the size of the fixture compared to the space. With that being said there are normally multiple different types of lights within a space. There are those that serve a functional purpose, as well as those that serve a decorative purpose. The decorative light fixtures are most prominent and the styles of these tend to fluctuate more frequently. 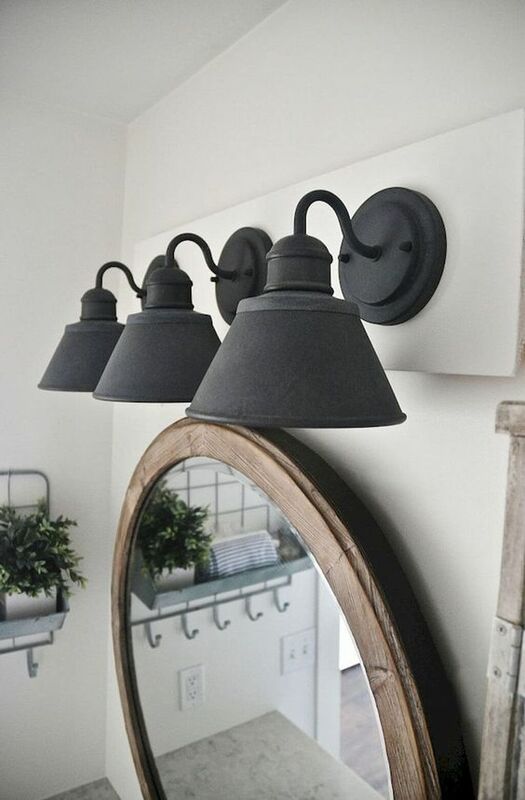 The recent styles of lighting that are most popular are anything with a matte finish, such as the matte black sconces pictured above. 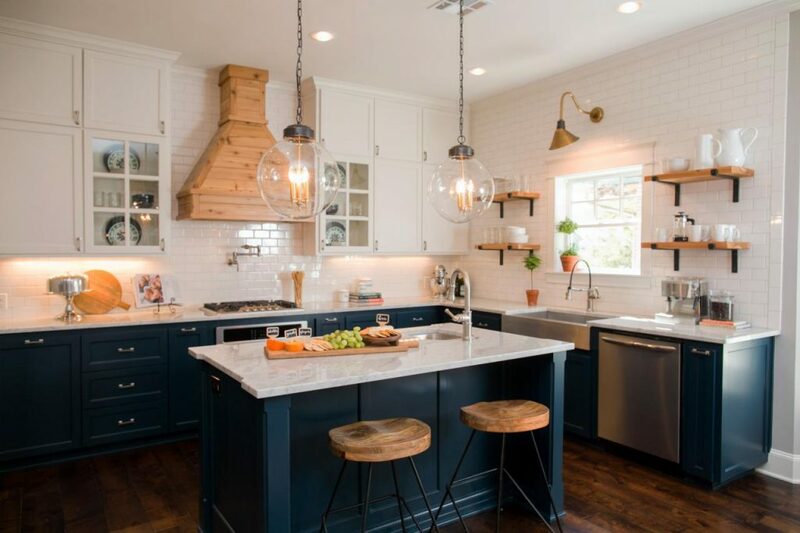 Another trend is over-sized pendant lighting. This adds drama to the space and really makes a statement! 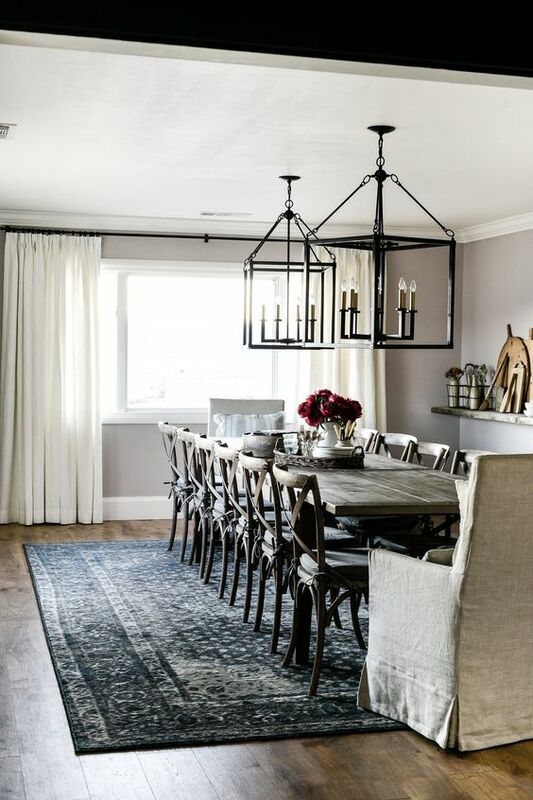 Other fixtures that have been popular for quite some time are industrial light fixtures, but they are starting to lean towards a more refined and simple industrial look than those of past years. This adds interest to any space, creating a stylish yet understated look that is timeless. 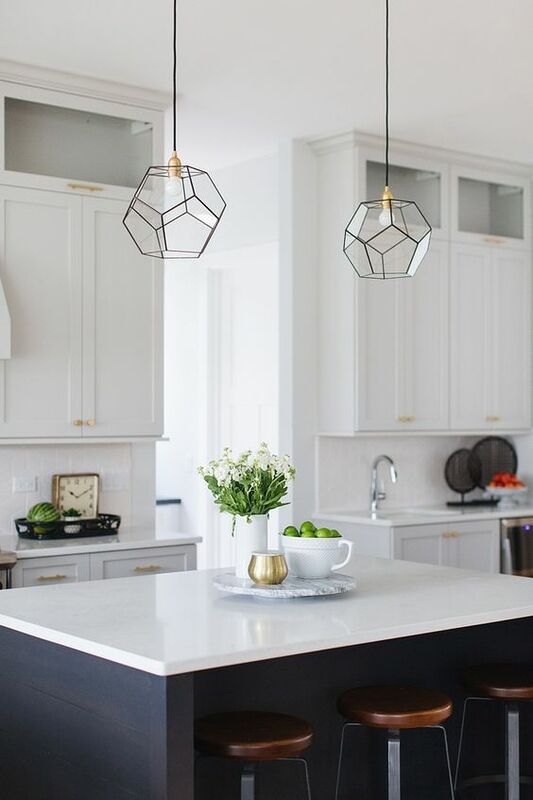 The geometric light fixtures also stem from this style, but are more modern in nature. 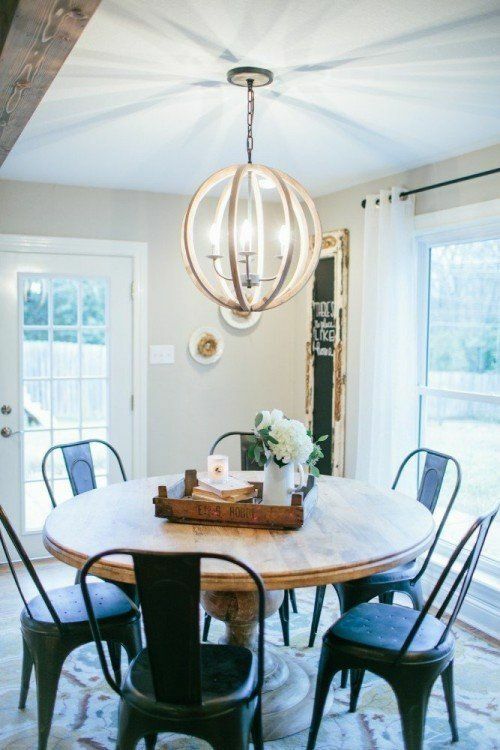 Globe fixtures, in the form of pendants, lamps, and more are also gaining popularity for their simplicity. As with anything, most trends will find their way into every facet of design. The most common being using natural and raw materials in spaces, which comes from society’s desire to be more environmentally friendly. 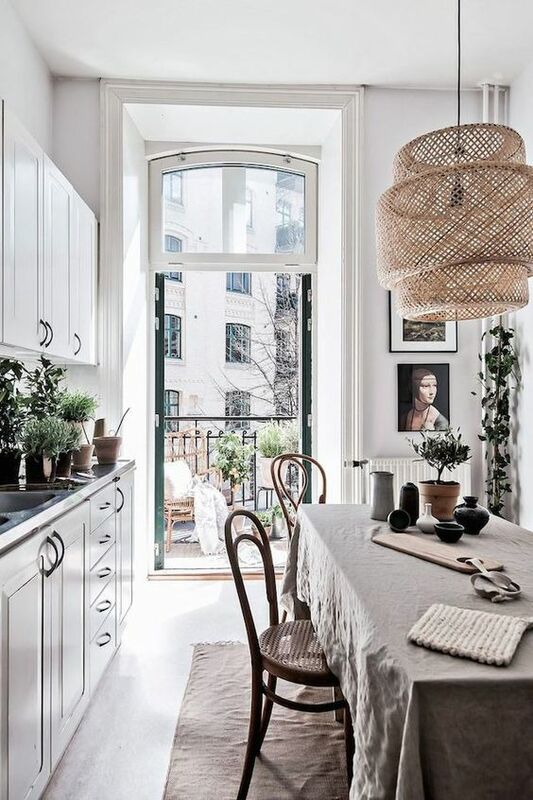 Therefore, expect to see a lot of wicker, wood, and glass used in light fixtures. Each creates different style, but all of them have a feeling of sustainability! All of these fixtures will be very prominent in design in the coming year and possibly after. 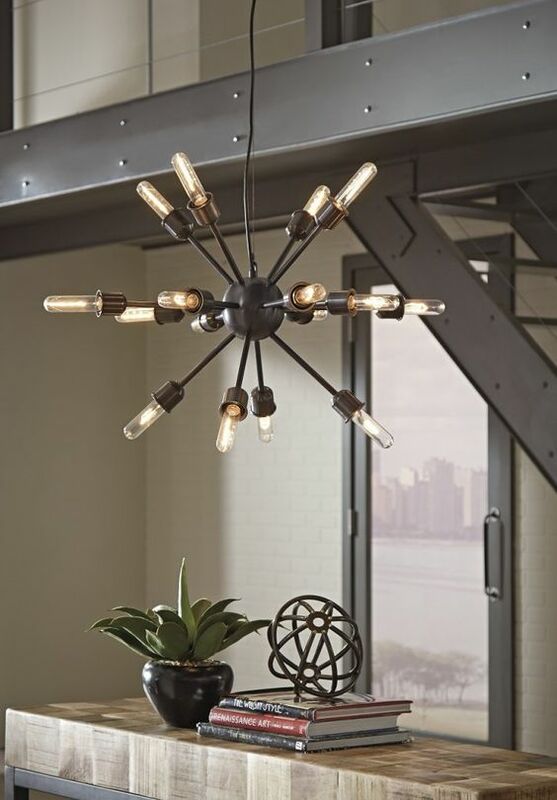 These trendy fixtures help enhance every room and adds to each individual style. Did something catch your eye? Let us know!